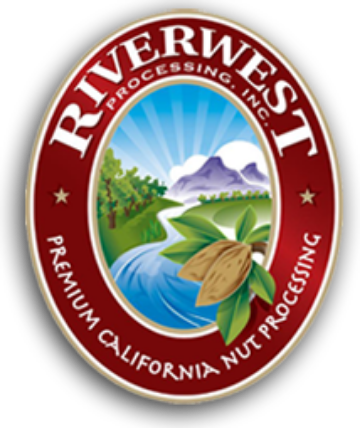 The Management of Riverwest Processing firmly believes in providing our employees with a safe and pleasant place to work and our customers with excellent service and high-quality almond products. 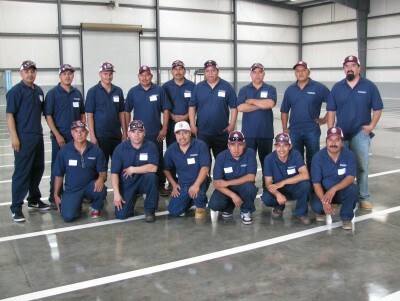 We are commited to grower services and always strive to provide the highest return possible. 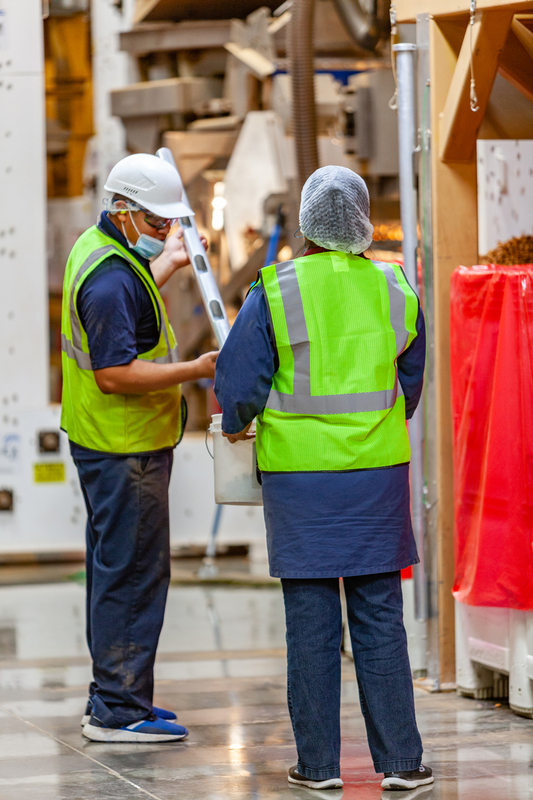 We accept the responsibility to comply with all relevant food regulations and are committed to maintaining our facility to the highest standard of cleanliness. 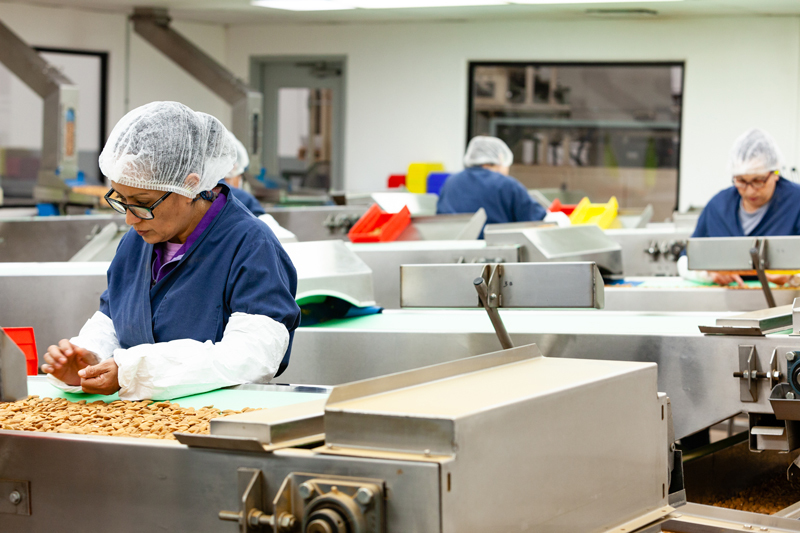 We process almond products through an effective HACCP Plan that provides the framework for our operation. Our emphasis is on the control of food safety from the orchard to the customer. At Riverwest, we believe in keeping the bar high. We never accept second best. We test the latest industry advancements and regularly invest in current technology to ensure high levels of efficiency and top-quality products. Whether in between seasons or in the midst of production, we maintain high sanitation and cleanliness standards throughout our facilities. We adhere to all USDA requirements and maintain annual certifications for our equipment and procedures. We earn the highest rankings on unannounced quarterly audits conducted by the Safe Food Alliance and the Almond Processors and Hullers Association. For almost all of our procedures, we work with third-party companies and organizations to provide an added layer of quality assurance. If you are a grower seeking more information, a buyer interested in business, or a consumer curious about our facilities, please contact us. We look forward to serving all of your needs. We partner with premiere California growers from Colusa to Corning. Our thorough processing ensures our growers’ products receive the care they deserve. Our multi-tiered processing, complete with quality checks at every step, ensures that buyers have a reliable source of superior products that meet their specific needs. Growers can rest assured that we monitor the market to set prices that reflect the true value of these world-class almonds. © 2018 Copyright. Riverwest Processing, Inc. All rights reserved.